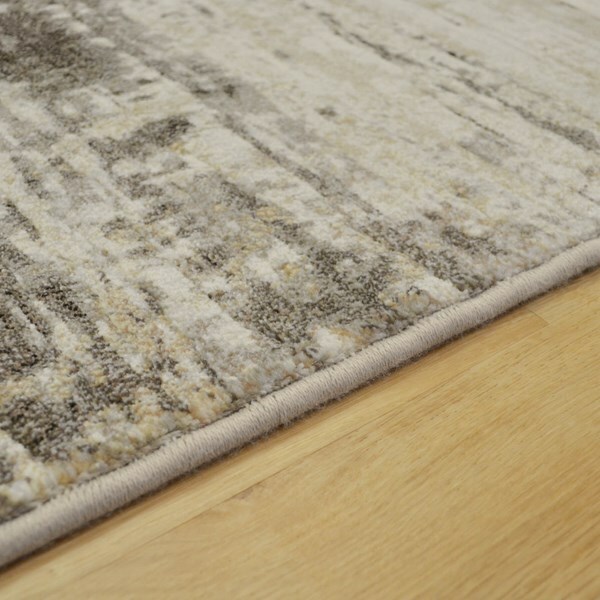 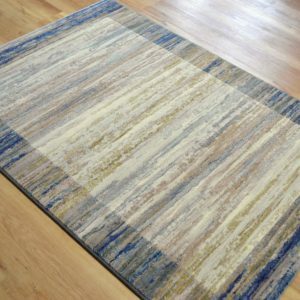 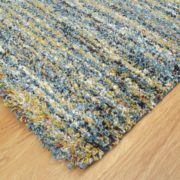 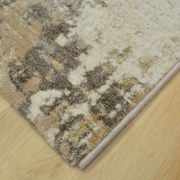 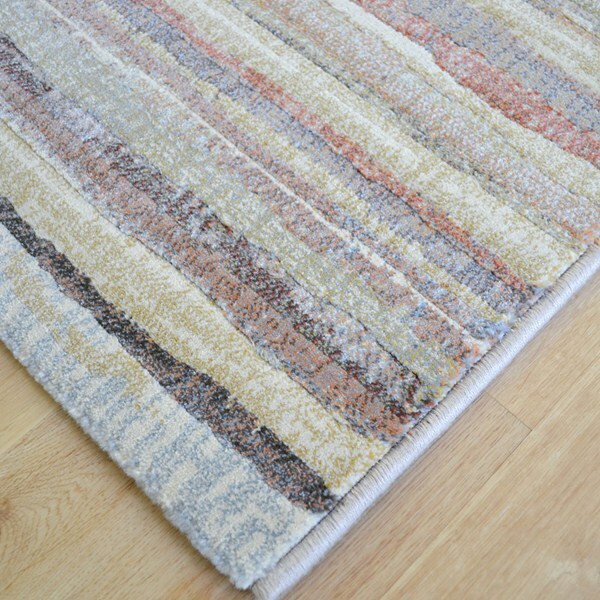 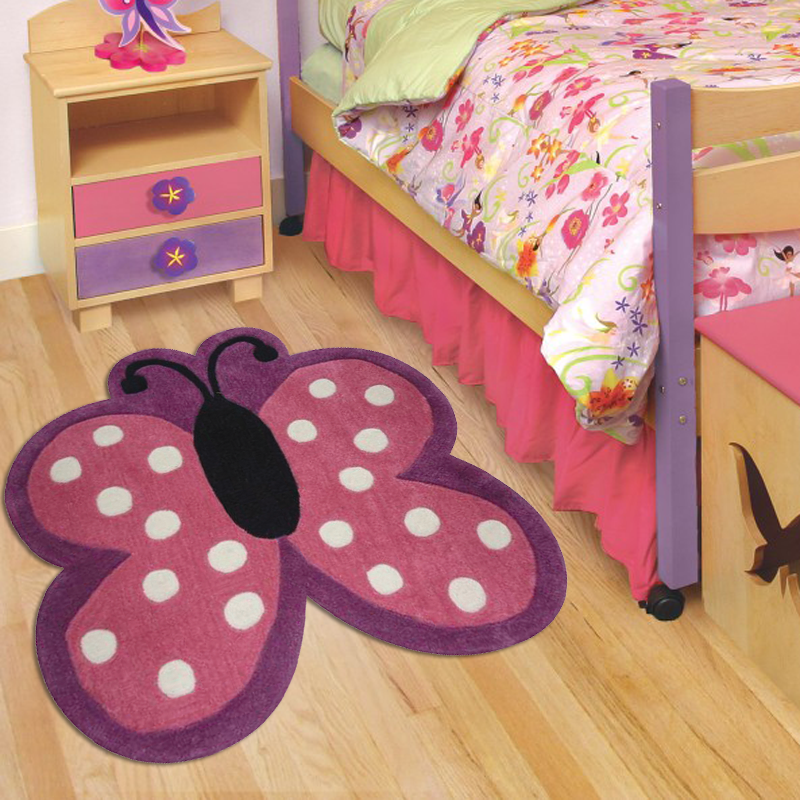 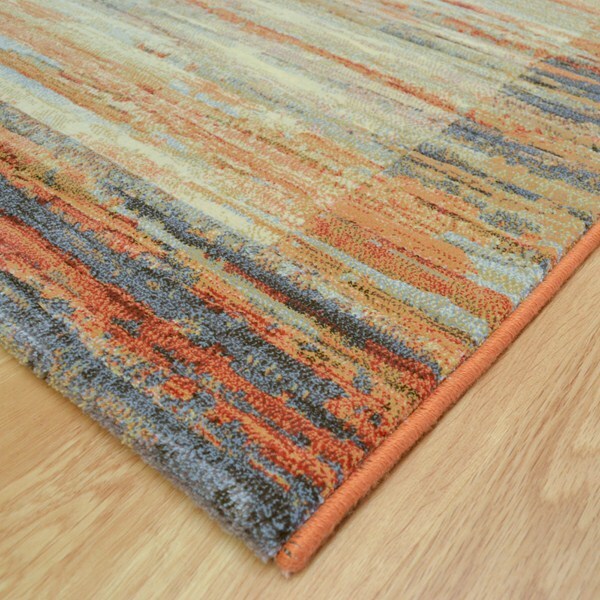 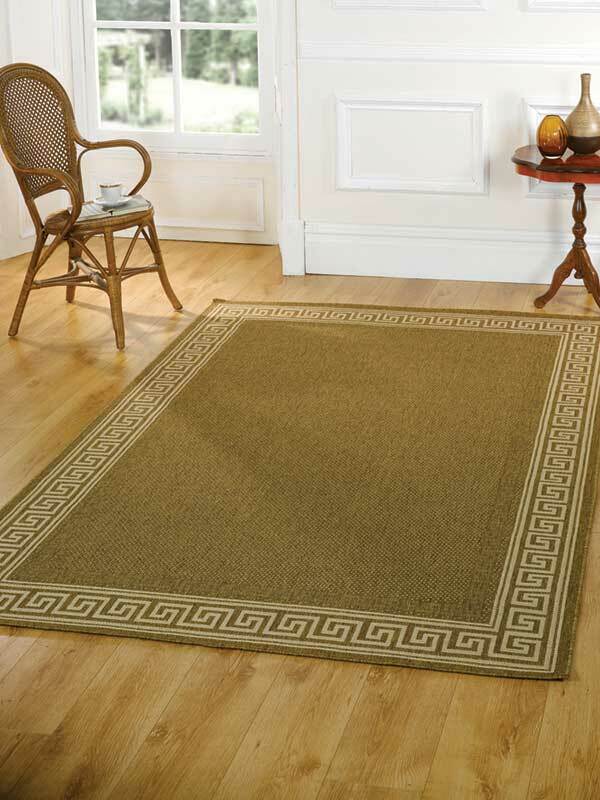 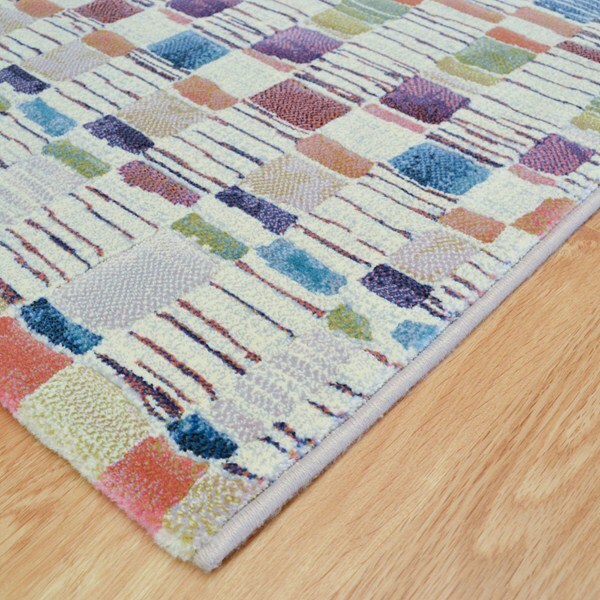 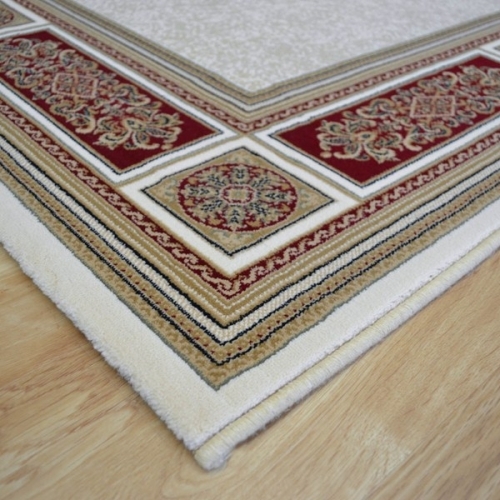 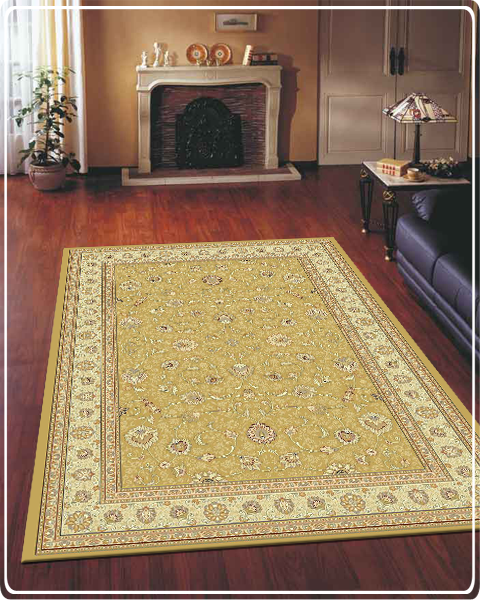 Galleria Rug 63378-6282 woven in contrasting beige colours in a 100% soft Polypropylene pile. 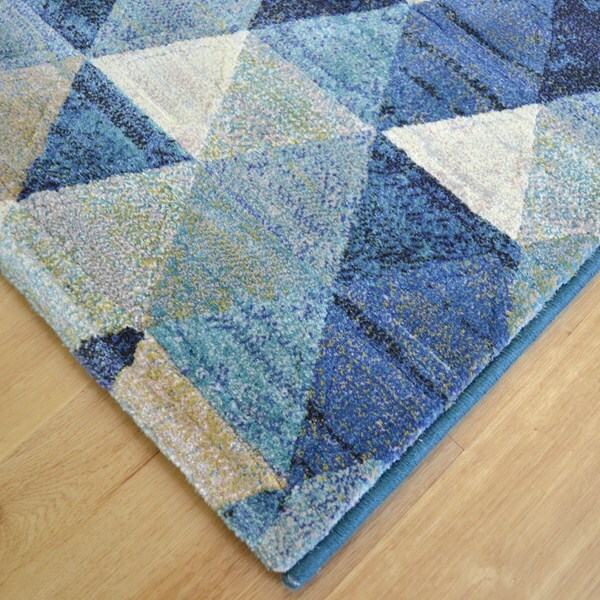 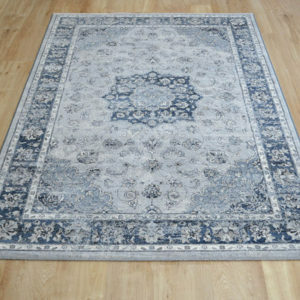 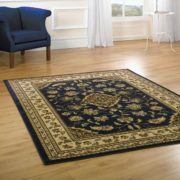 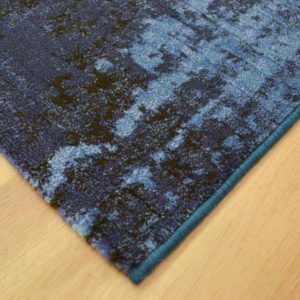 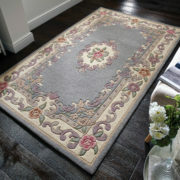 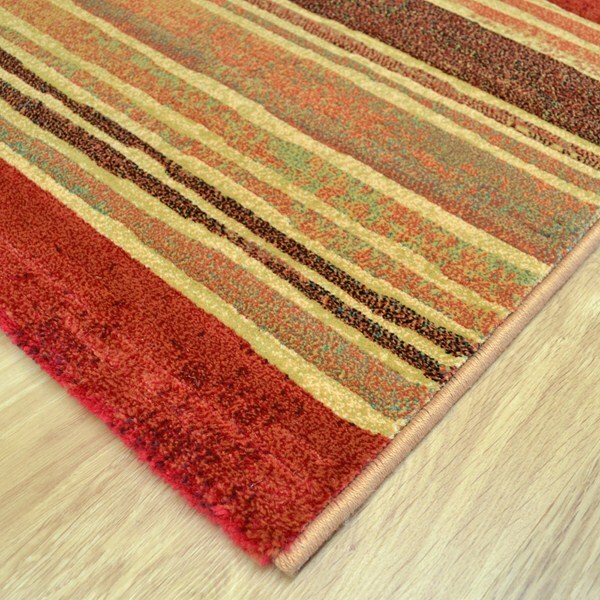 Galleria Rug 63138-6191 range are a high quality woven rug, with a thick luxurious soft carved pile and unique construction. 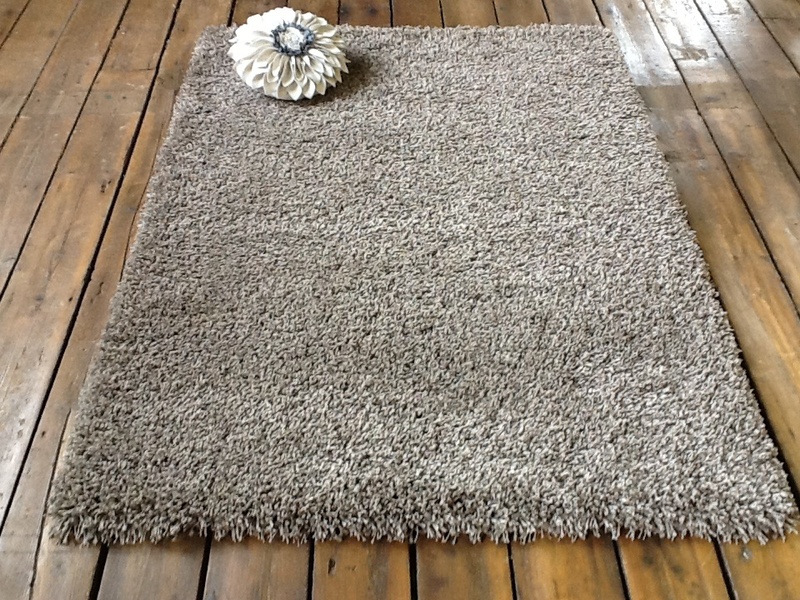 Colourfast, water repellant, easy to clean.